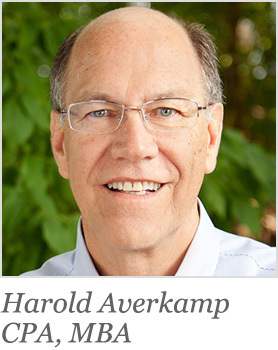 All 1,098 questions have been answered personally by Harold Averkamp, CPA, MBA. 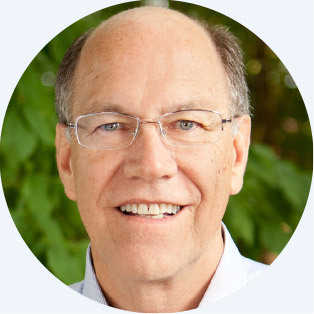 Harold is the sole-author of all the instructional content found on AccountingCoach.com. What are the various types of adjusting entries? What are accrual adjusting entries? What does it mean to amortize the premium, discount, and issue costs on bonds payable? What is the payout ratio? What is the self-employed person's FICA tax rate for 2018 and 2019? What is the IRS mileage rate for use of a car in business in 2018 and 2019?